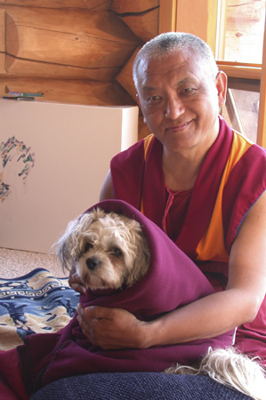 Lama Zopa Rinpoche receives thousands of letters every year from people seeking guidance on a variety of issues. His advice is made available here, so it may be of benefit to others. This topic includes advice on saving the lives of insects, and what to do when we find insects such as cockroaches and ants in our home or at the Dharma center.